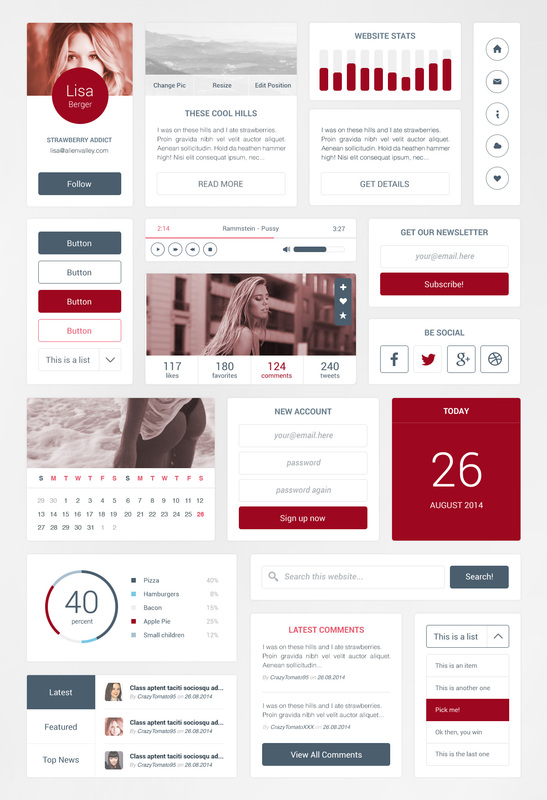 Now You Can Access The Stylish Eye Candy UI Kit for inspiration. Free PSD created by Designhill. Previous Previous post: How a Freelance Graphic Designer Should Work with Clients?